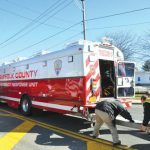 The Dix Hills Fire Department responded to an MVA-MCI involving a minibus carrying special needs adults and a commercial van on Commack Road and the Long Island Expressway North Service Road on February 27, 2018. 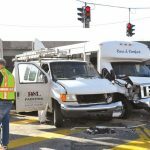 Eight passengers on the bus were transported to Huntington Hospital and Plainview Hospital for precautionary reasons with minor complaints. 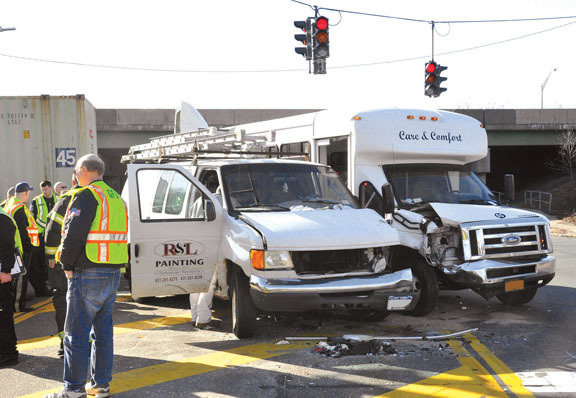 The two occupants of the van were transported to Huntington Hospital with non-life-threatening injuries. 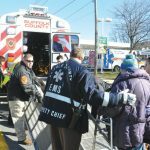 Assisting Dix Hills were ambulances and EMS personnel from the Melville, Greenlawn and North Babylon, Commack Volunteer Ambulance Corps and Wyandanch-Wheatley Heights Ambulance. 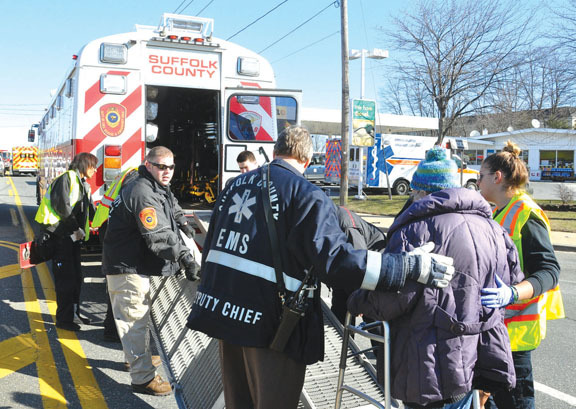 Suffolk County FRES-EMS also assisted with their MERV unit, which was utilized to transport five of the bus passengers. 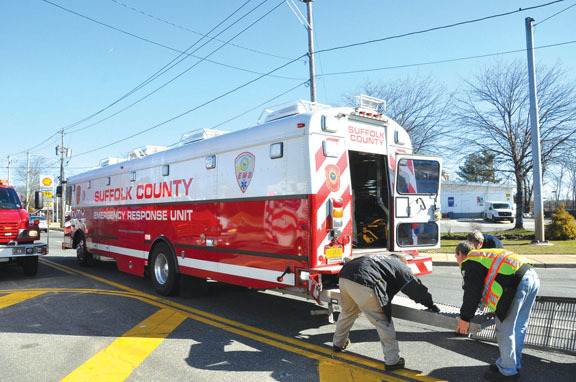 Just five minutes after the MVA was activated, Dix Hills responded to an oil burner emergency with high levels of carbon monoxide in a home on Arbor Lane. 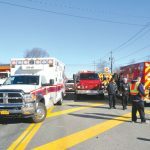 Three Dix Hills engines and ambulances from the Huntington Community First Aid Squad and Greenlawn Fire Department were dispatched. 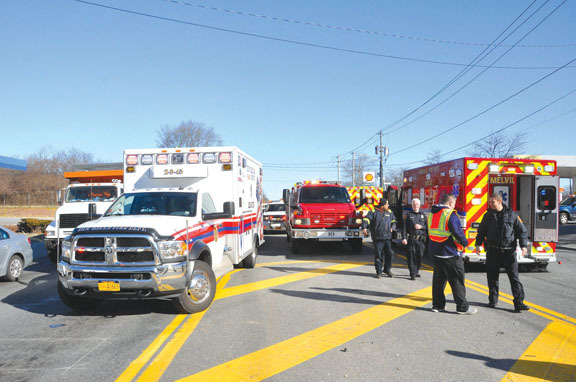 One adult was transported to Huntington Hospital with elevated CO levels. East Northport and Huntington Manor provided standby during both incidents.